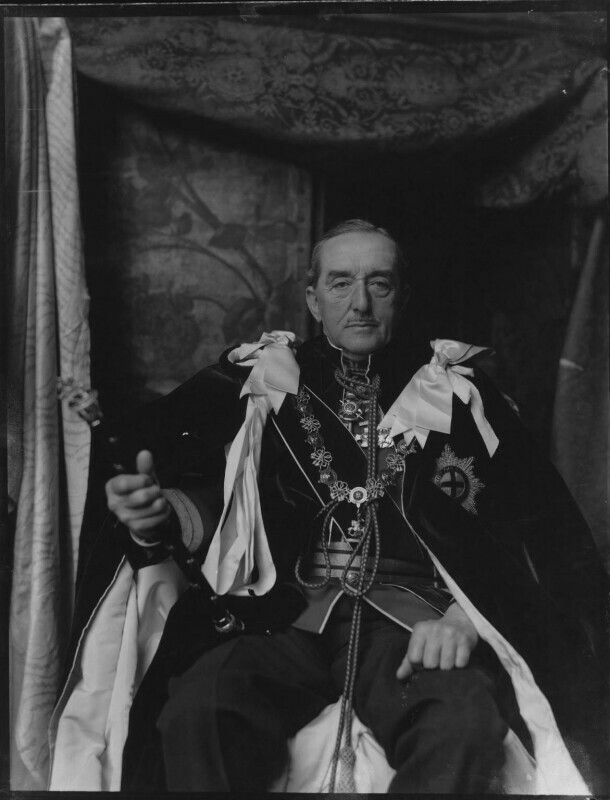 Alan Francis Brooke, 1st Viscount Alanbrooke (1883-1963), Field Marshal. Sitter in 31 portraits. Harold Macmillan takes over as Conservative prime minister, manoeuvring Eden out of power after his poor handling of the Suez Crisis the previous year. The Wolfenden Report recommends that homosexuality should no longer be a criminal offence. It still took ten years, however, before any changes were made to the law on homosexuality with the Sexual Offences Act in 1967. The Today Programme is first broadcast on Radio 4. This early morning current affairs programme is known for breaking major stories early, and for its hard-hitting approach and touch interviewing style. Presenters have included: Robert Robinson, Brian Redhead, Libby Purves, Jenni Murray, Sue MacGregor, John Humphrys, Anna Ford and James Naughtie. The Treaty of Rome leads to the formation of the European Economic Community. Officially beginning on 1st January 1958, the EEC established a European Common Market, where goods, services, labour and capital could move freely within the European member countries, and shared policies were agreed for labour, social welfare, agriculture, transport, and foreign trade. The EEC preceded the European Community, and the European Union.